Check out this setup from Rick Owens. 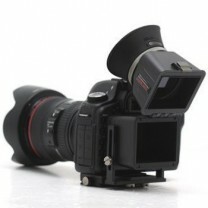 Want to see your rig on DSLR Video Shooter? Submit it! 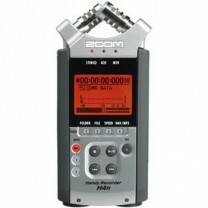 I also us the Zoom H4N for all of my audio, the Kamerar SD-1 Slider Dolly and the Cinemover slider. This rig is used to create television commercials for the FOX affiliate. I am the Production Director and we have been using DSLR for video for the last year, starting with the Canon T3i (an awesome camera for the money, and one that we still use!) Prior to that, we were using the Panasonic P2 camera’s for production. I prefer the DSLR and my rig is an amazing part of what we do here. It definitely turns heads when it gets setup and ready to roll. I absolutely love the Kamerar support gear and I personally recommend it for everyone wanting quality gear at an amazingly low price point. We will be adding friction arms and LED lighting in the near future. Thanks Ben! What are your thoughts on Ben’s rig? 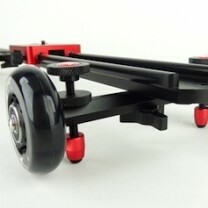 Learn how you can get your rig shared on DSLR Video Shooter here. I found out about all of this gear on Cheesycam. Was skeptical at first, but everyone that buy it says they couldn’t be happier. I wish the matte box came with a donut to block light, but maybe they’ll release a new version this year. Sweet rig. Just got the Kamerar follow focus about two weeks ago. I’m very satisfied with the performance, its smooth, no play, quick and easy to release and disassemble. Do you have a donut going from MB to the lens? Love the setup! The picture looks as if you have this on a monopod. Is that the case? 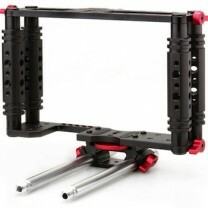 Just ordered the matte box and follow focus. I was eyeing both the MB and FF. Given the positive feedback, reviews and low price, I figure why not. Thanks for the post…I’ll send you a pic of my complete setup. Kamerar looks really nice the only thing I wouldnt buy there is the mattebox because the filter trays don’t rotate. 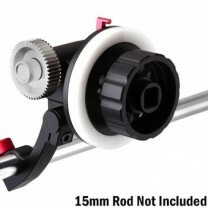 The monopod is a Manfroto with the removable legs. Works great, but NEVER walk away from it like this. I do use a standard tripod most of the time too. Yes it is… see above post. Had to get one of those separate from this setup. Thanks for posting my rig. I LOVE THIS THING!!!! Care to share where you got one? 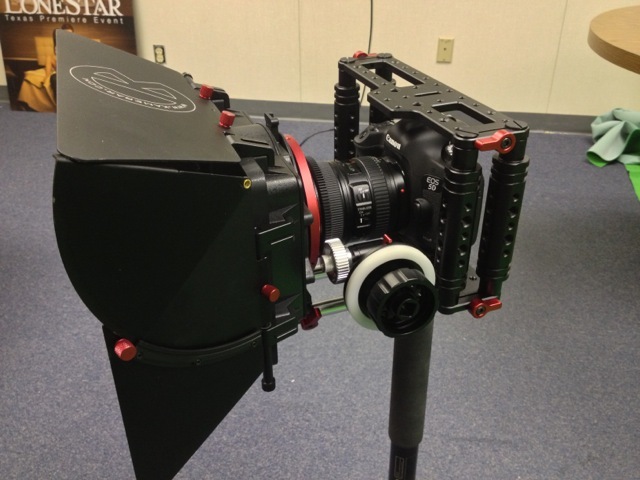 I’d love to get the matte box, but the lack of a donut is what kills it for me. 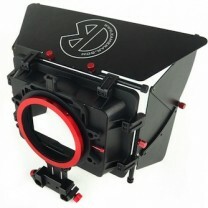 You are able to get the an universal donut from Amazon or eBay, which will be able to fit the Matte Box. I’ve heard good things about Kamerar gear. At first first glance it seems like it could be cheapo stuff, but after hearing how satisfied people were with their equipment (especially the cage) I would like to get some of their stuff for my setup.